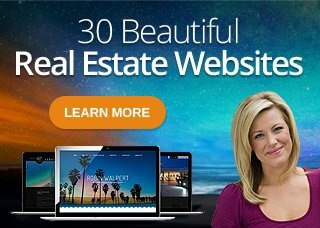 For every agent or broker you refer to Agent Image who purchases a website, you will receive 2 months of free hosting and your referral will get $100 off their website set-up fee! Fill out the form and submit your referral to us. Your referral will be contacted for a free website consultation and receive $100 off their set-up fee upon purchase of a website. Once we have verified that your referral has successfully purchased a site, we will notify you of your 2 months free hosting bonus. It’s that simple! You can find referrals through fellow agents, brokers and friends in the real estate and mortgage industry. In your interactions with colleagues, show others your website and recommend Agent Image! Referrals are the best compliment and your online business presence is an important key component in marketing successfully and effectively. We hope you take advantage of this offer to benefit you and your website.